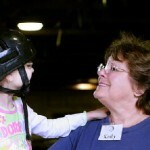 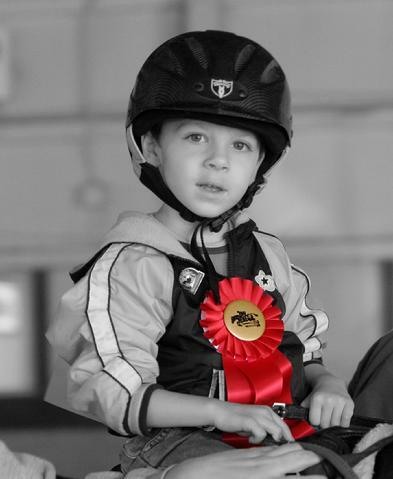 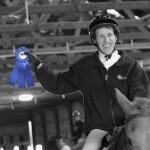 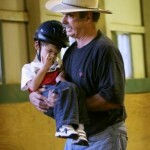 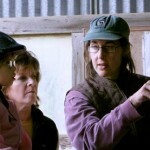 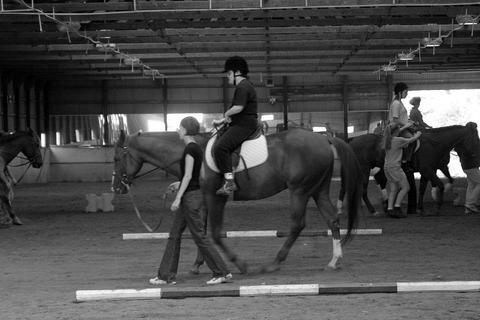 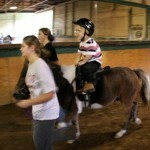 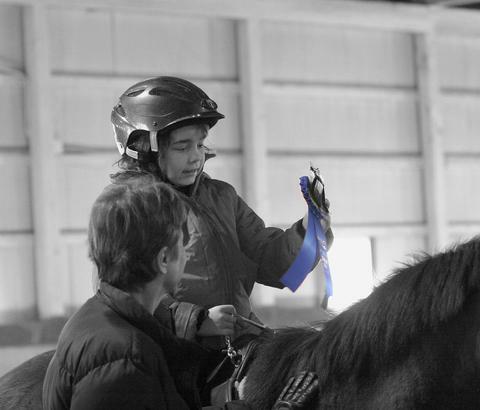 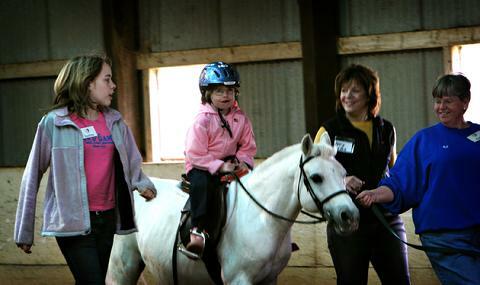 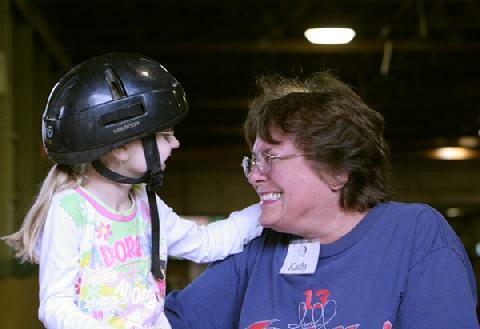 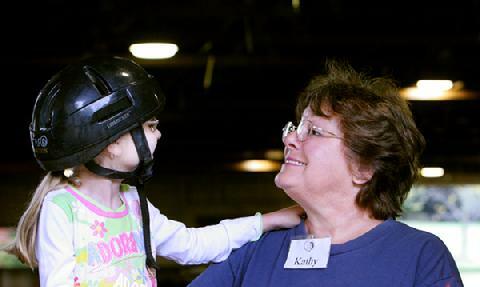 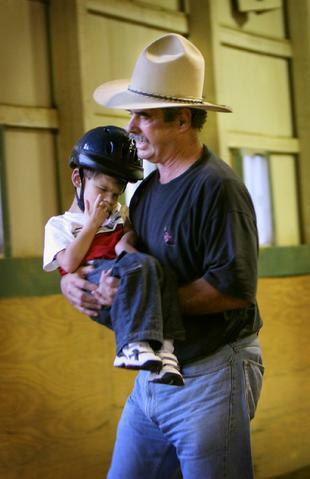 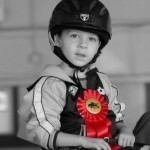 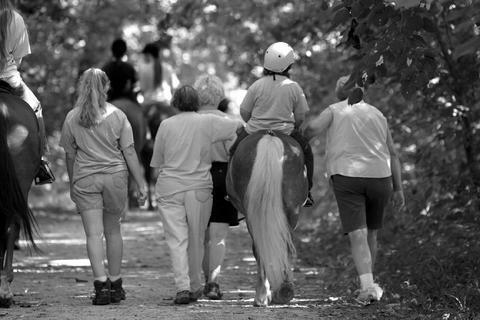 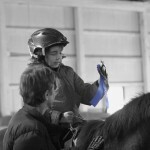 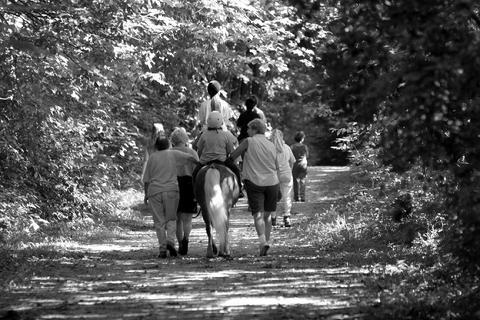 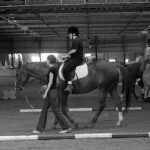 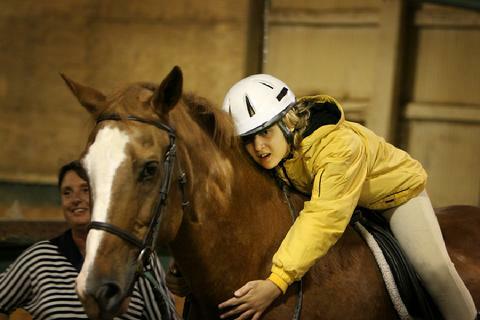 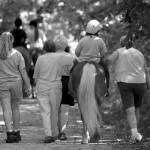 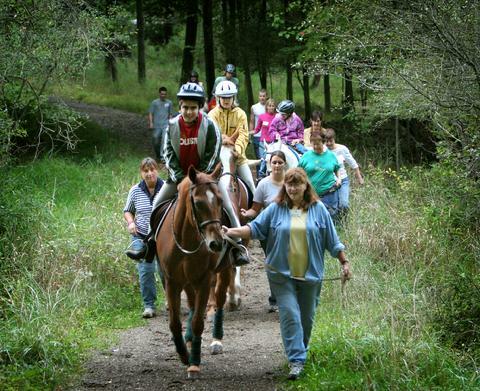 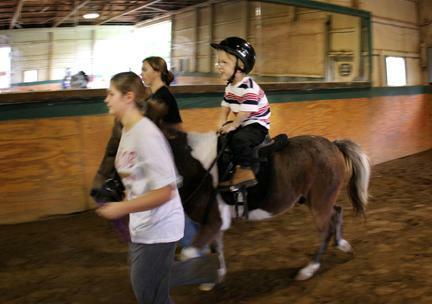 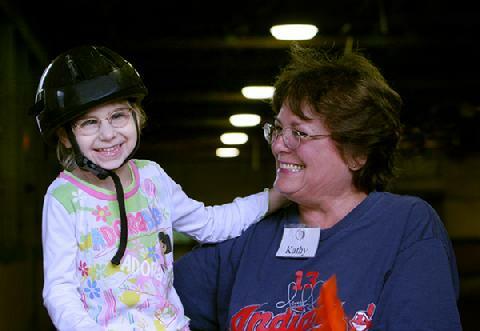 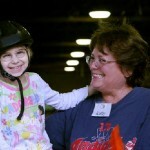 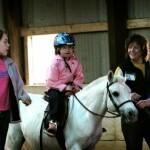 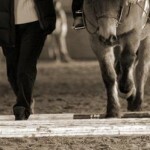 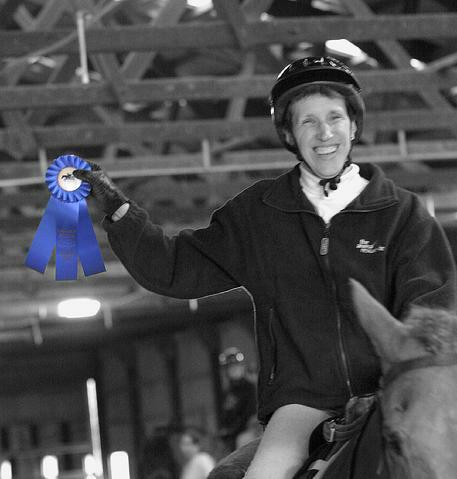 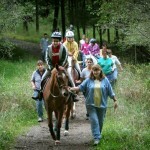 Therapeutic Riding Gallery - Valley Riding, Inc.
2 Comments to "Therapeutic Riding Gallery"
Hi Brenda, Unfortunately, I am not familiar with riding programs in your area. 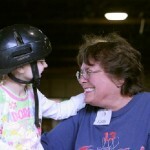 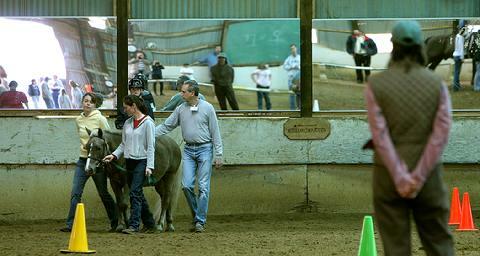 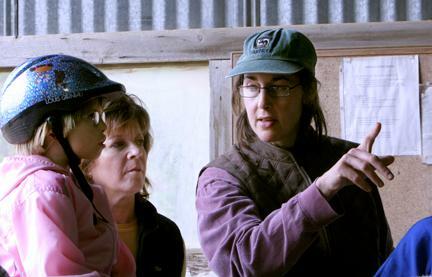 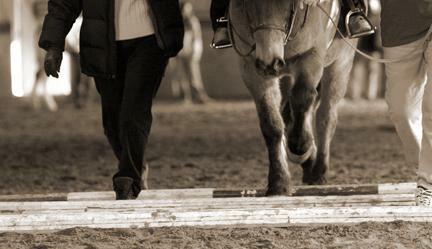 If you are in town, you are welcome to contact us to see if an instructor is available to set up a lesson. 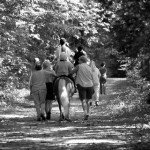 We do not have public trail riding, however.